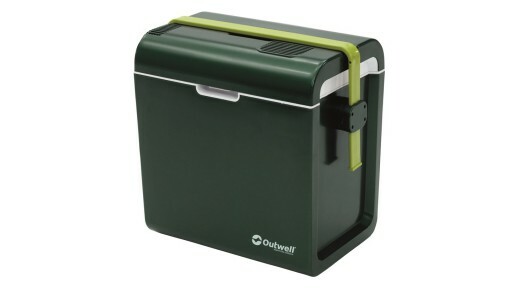 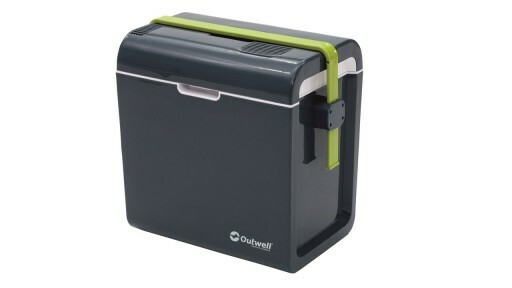 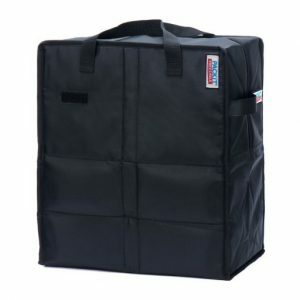 The Outwell Albatross Large Cool Bag combines the sturdiness of a cool box with the flexibility of a cool bag. 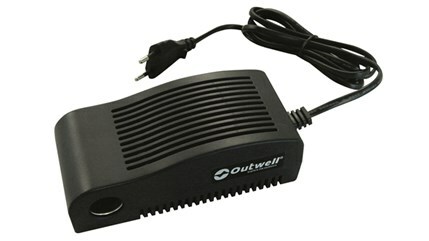 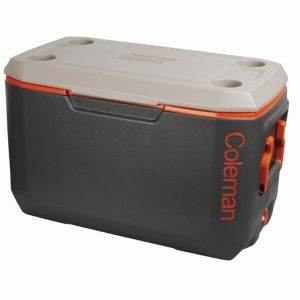 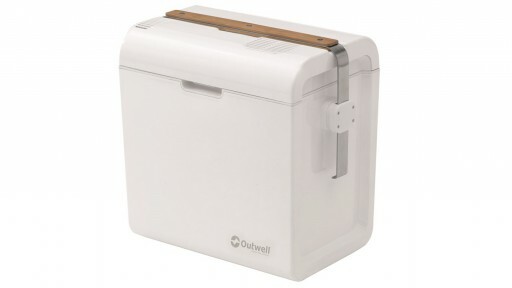 The removable, anti-bacterial, inside box allows for easy cleaning. 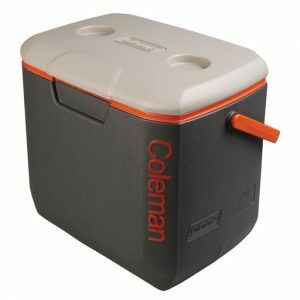 EcoCool keeps the internal box approximately 20 degrees below the outside temperature. 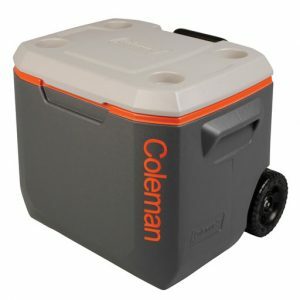 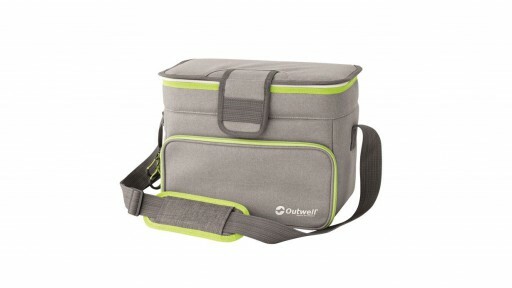 The Outwell Petrel L Coolbag is easy to pack and carry, the stylish cool bag is ideal for a variety of leisure activities – for picnics, festivals or going to the beach. 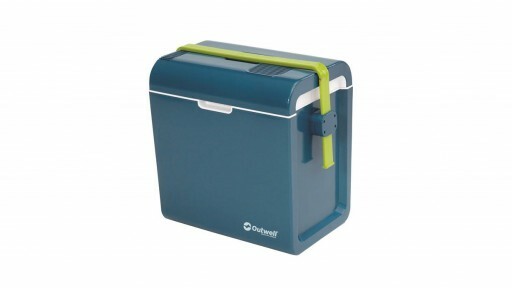 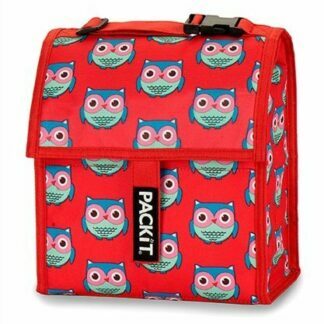 The PackIt Freezable Mini Cooler is a fantastic cool bag for a picnic or school/work lunch. 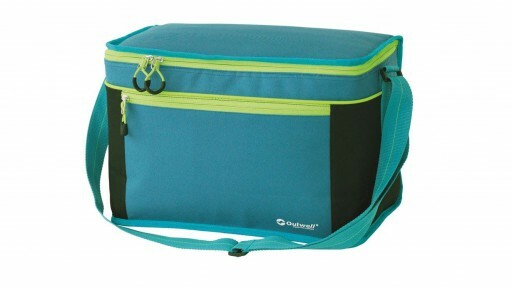 The PackIt Freezable Shop Cooler is a fantastic freezer bag for your shopping. 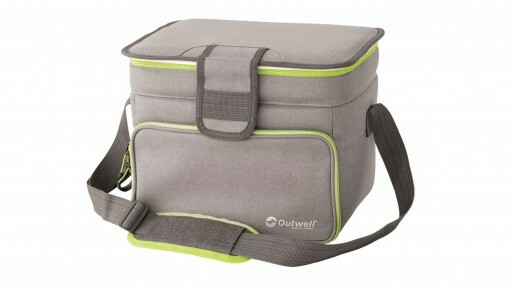 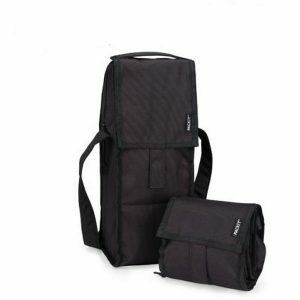 The PackIt Freezable Wine Cooler is a fantastic cool bag for your wine.